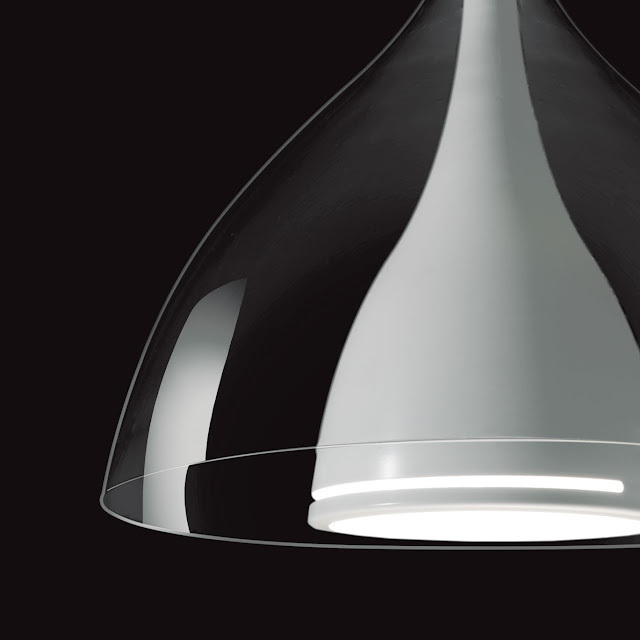 Kundalini Floob Pendant Lamp by Karim Rashid. One of the most beautiful pendant lamps in our collection! The delicately elegant Kundalini Floob Pendant Lamp makes a big statement with a minimalist impression. 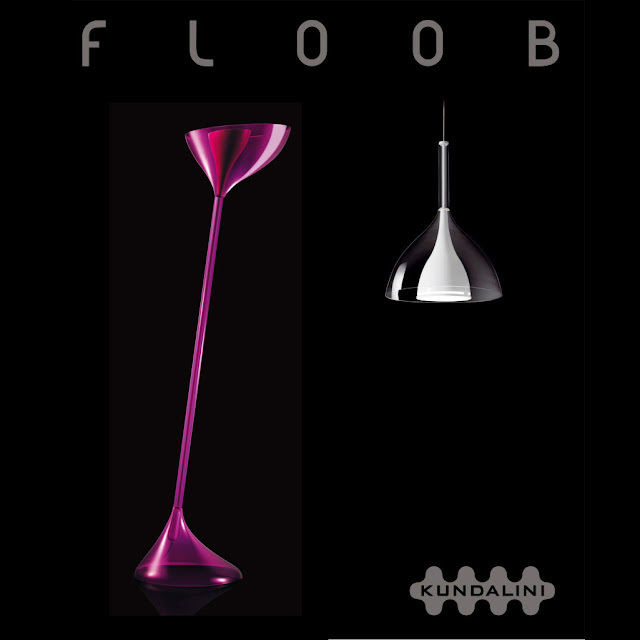 Floob was designed by Karim Rashid for Kundalini in Italy. 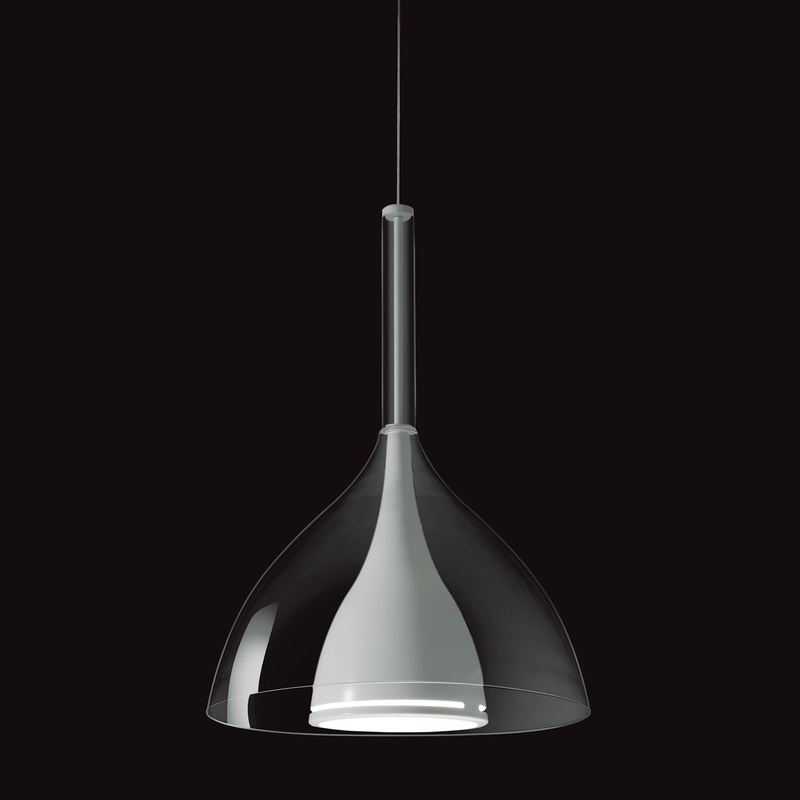 The Floob Lamp is a homonymous streamlined pendant light fixture characterized by the transparent plexiglass volume of floral inspiration typical of the design language of the well known American designer, Karim Rashid. 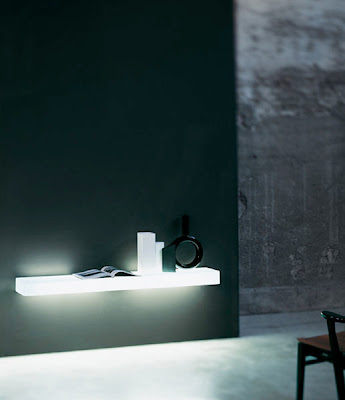 Due to its attractive design, the Floob Lamp is both a light source as well as a beautiful sculptural element that will draw attention even when the lamp is turned off. The Kundalini Floob Pendant Lamp is a wonderful room light that provides bright, direct downwards illumination. 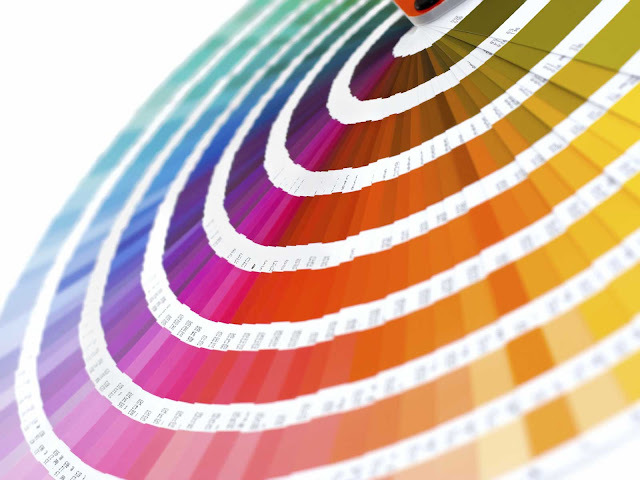 It is perfect for creating an inviting atmosphere in the living room, bedroom or office. 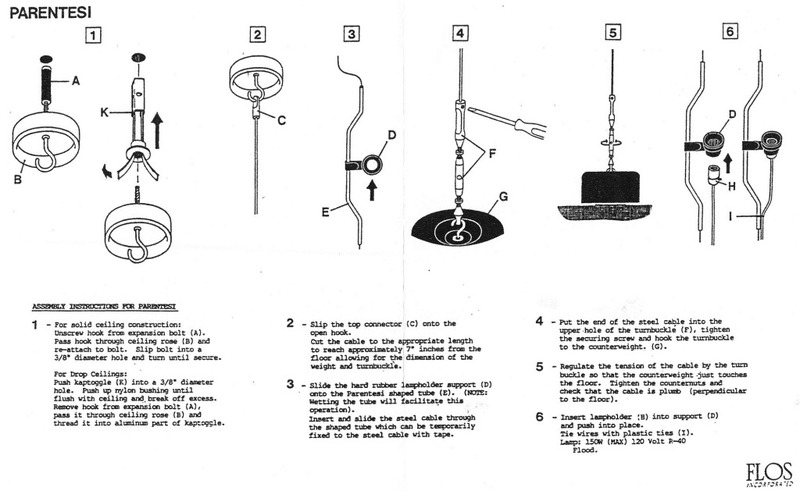 It is also good for use above the dining room table. A real gem of modern minimalism, the Karim Rashid Floob Lamp makes a beautiful impression with its sleek fluid lines and simple form. An exceptional pendant lamp by the prominent designer Karim Rashid.